Thanks to Tourism Australia for their support & images from their image gallery. I wish to credit Tourism Australia for many of the website photo’s. 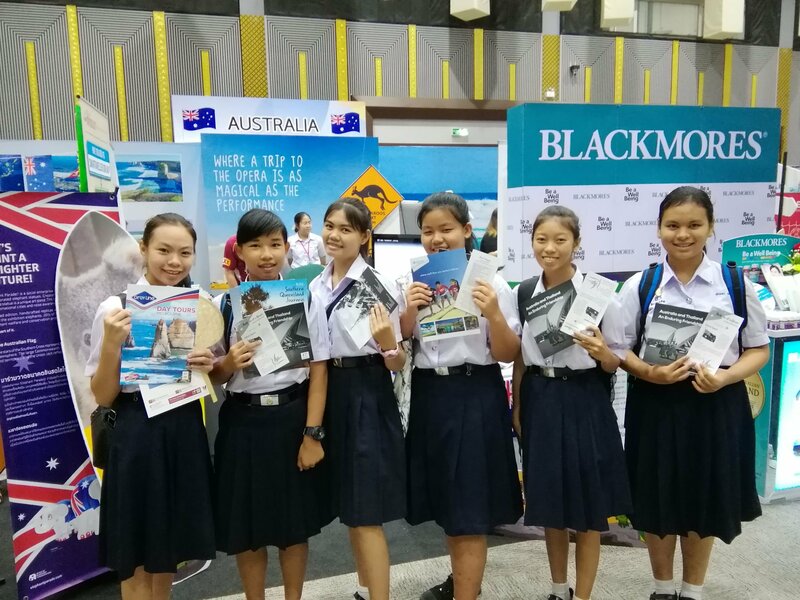 Appreciation to Australian Embassy Bangkok for their support and resources for this event.